Take advantage of our special promo and book your stay at our resort. Stay at our two bedroom poolside apartment for 3-6 nights and enjoy reduced rates. Pay as low as $570 for a three night stay. Book early while the promo is still available. Check our website for the latest updates. Our self contained two bedroom two bathroom apartment features pool/garden terrace views. Amenities include three pools/one heated pool, spa and gymnasium. Free secure carpark, Dvds, Foxtel, boardgames, books, pool towels & babybath to use during stay. We also have three bedroom apartment and four bedroom apartments for larger groups. 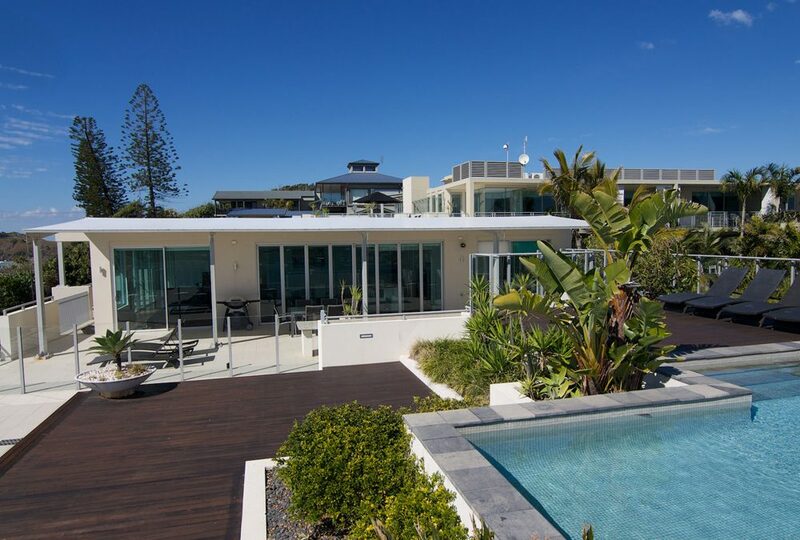 Perfect for families and friends, book your stay at our Tweed Coast Accommodation. Whether you’re going on a leisurelh holiday or a business trip, our resort has everything you need to enjoy a relaxing holiday. Aside from our fully self contained apartments, we also have guest facilities. Feel free to use the guest facilities which include three outdoor swimming pools, a fitness room, restaurant and bar, business centre, barbecue facilities, conference/meeting room, direct beach access, dry cleaning services, secure parking, spa, tour desk, and more. Have everything you need to enjoy a stress-free holiday. Start your day right with a morning swim in our pools. Stay fit and fabulous by swimming in our outdoor pools. Stay in tip-top shape by working out at our fitness room. Cook your family a hearty barbecue meal using our barbecue facilities. Our resort features an onsite restaurant so you can conveniently grab a bite to eat any time of the day. Enjoy delicious meals amidst a chic ambience. Don’t miss out on the most popular tourist attractions. Our tour desk staff can help you arrange tours and transportation.